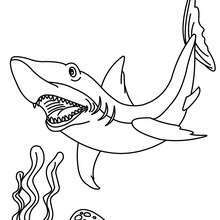 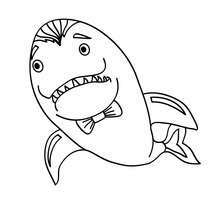 If you like this Shark picture coloring page, share it with your friends. 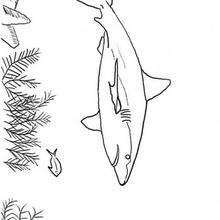 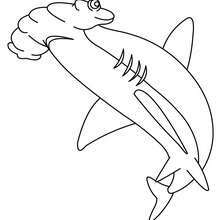 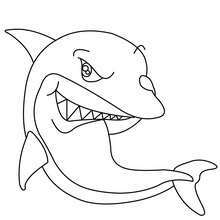 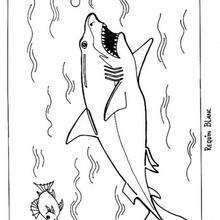 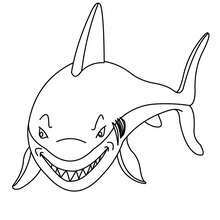 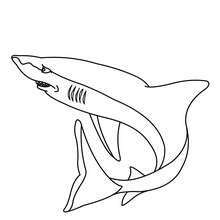 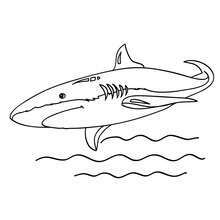 They will love these coloring sheets from SHARK coloring pages. 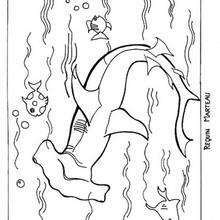 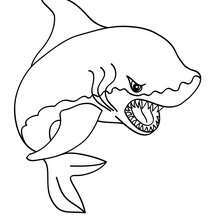 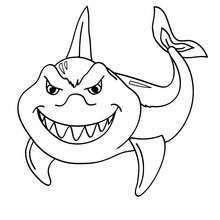 Print out and color this Shark picture coloring page and decorate your room with your lovely coloring pages from SHARK coloring pages.